We understand that sometimes life can be tough. The price of living in Australia is high. The cost of a roof over your head these days is extraordinary. When things don't go to plan and life throws a spanner in the works, it can become impossible to keep your head above water. 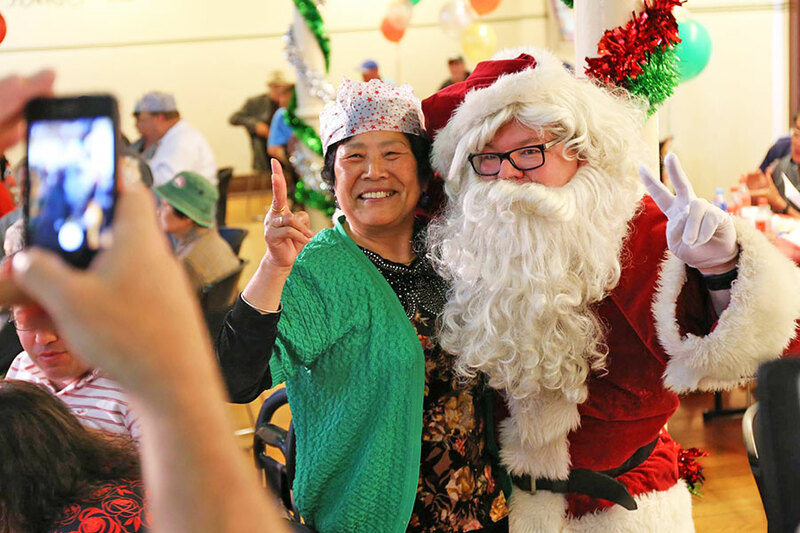 The Salvation Army Melbourne Project 614 is well aware of the struggles that some people can find themselves in and often through no fault of their own. We desire to make a difference in this situation in whatever way we can. This is why Melbourne project 614 came about many years ago. Some of the ways we aim to help are by building relationships with people—being a family to those who don't have a family or someone to talk with. We help by providing a dry and warm place to drop in whether night or day. We help by providing a hot meal or coffee at any time of the day. There are some other strategies we also have. View the list of ways we can help. Every Sunday we get together at 69 Bourke Street to worship our Lord and Saviour Jesus Christ. You are invited to come along and discover Him for yourself. Our worship is a celebration of praise, music, testimony and Bible-based messages which are designed to give glory to God and teach us about His blessings. You are also invited to stay for refreshments after the service, so we can get to know you! The Salvation Army Melbourne Project 614 could not do their work without the hundreds of volunteers helping out each week; from serving our community members in the Cafe, to whipping up meals in the Kitchen or heading out on Outreach, we thank you for your amazing contributions.